There are lots of training solutions available to both new and experienced property people, but how do you find out which one is right for you? And once you know what solution you need, how do you know whether the training is going to be any good? – Do you actually need to be trained? – What types of training products are out there? – What’s the difference between training and mentoring and which will be best for you? – How should you go about finding a credible trainer, mentor or training course? 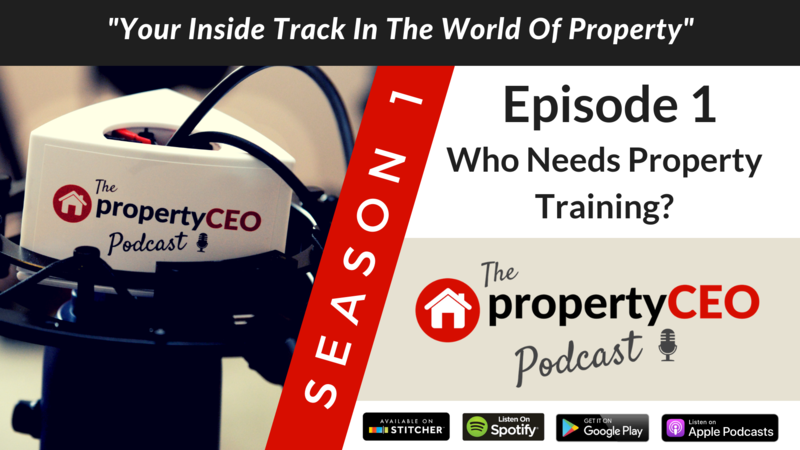 And for you more experienced property people out there, Ritchie also has a bit of a wake-up call about your own training! If you enjoyed what you’ve heard, please let us know by liking and subscribing!